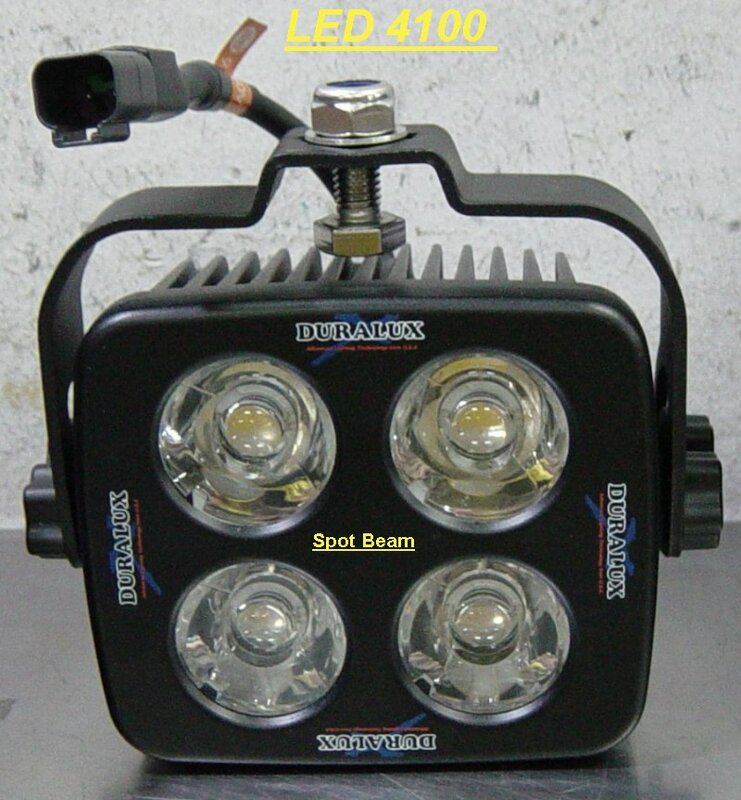 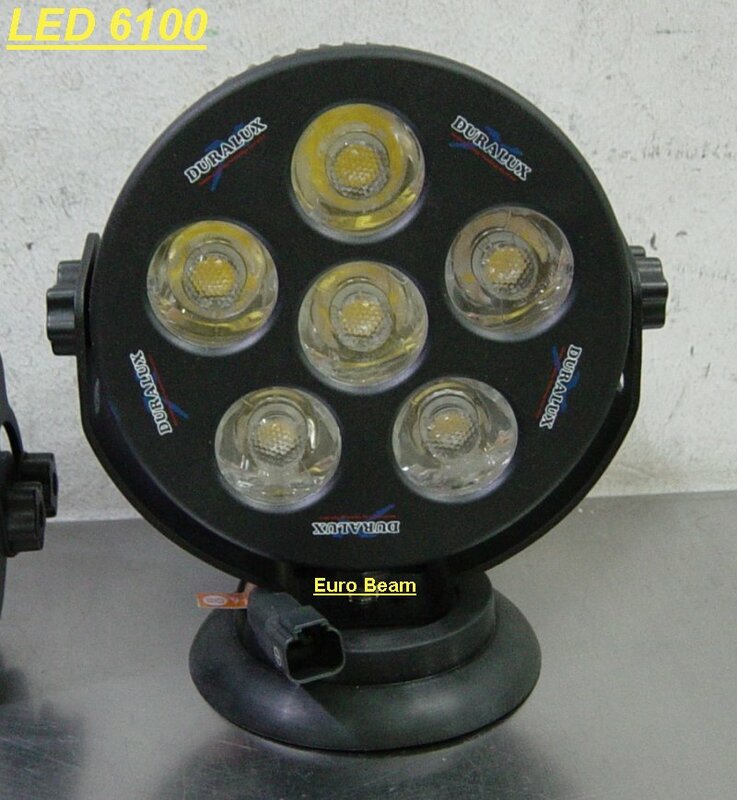 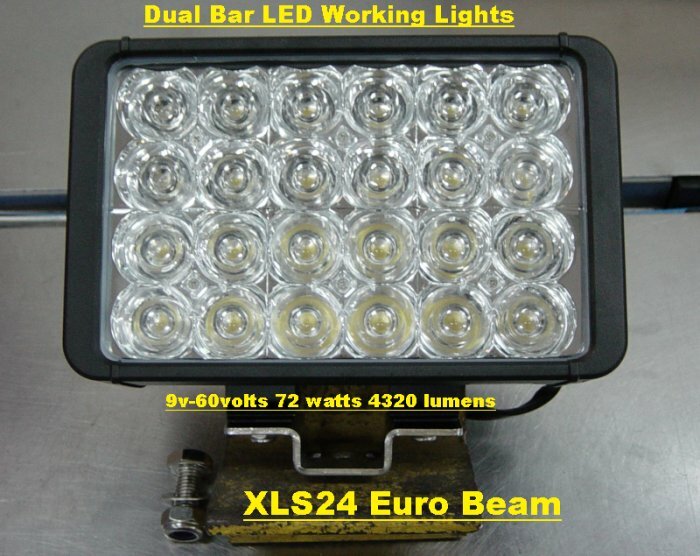 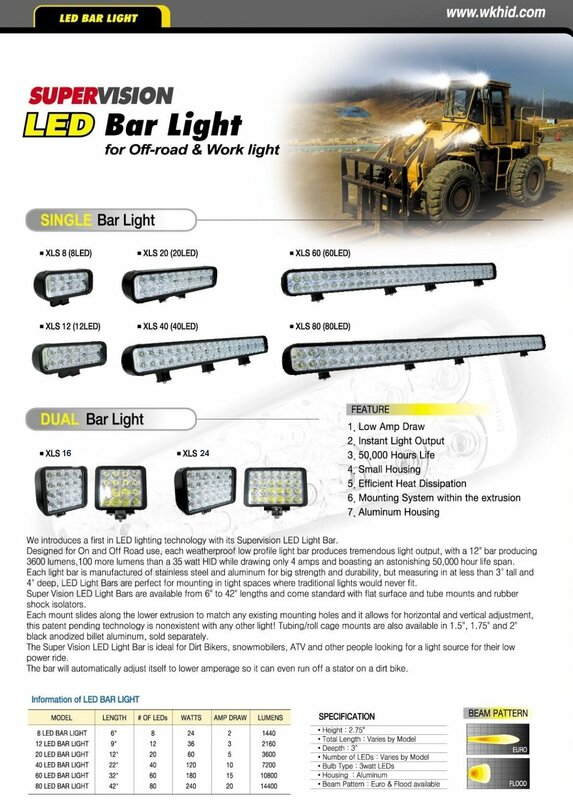 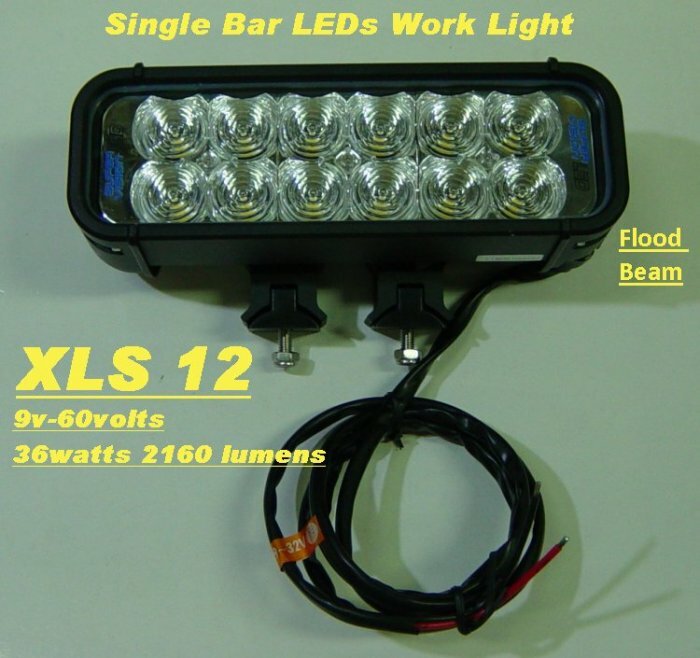 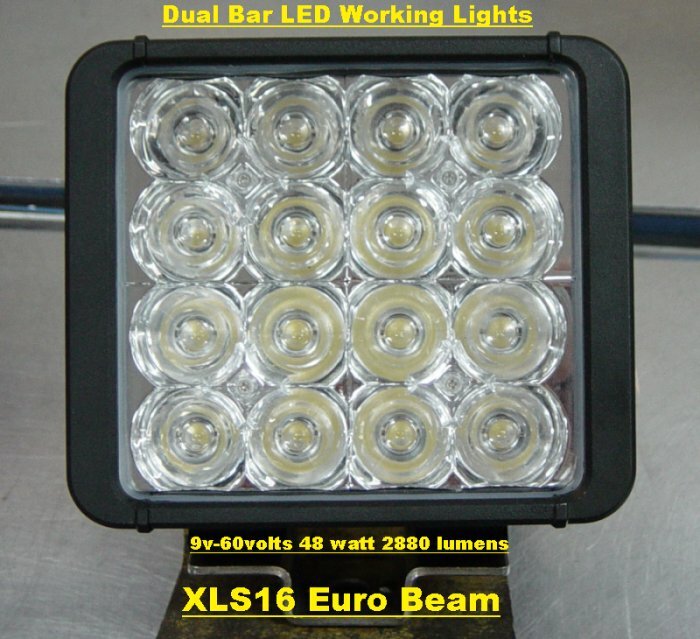 Duralux Led Bar Lights 1st in LED lighting technology. 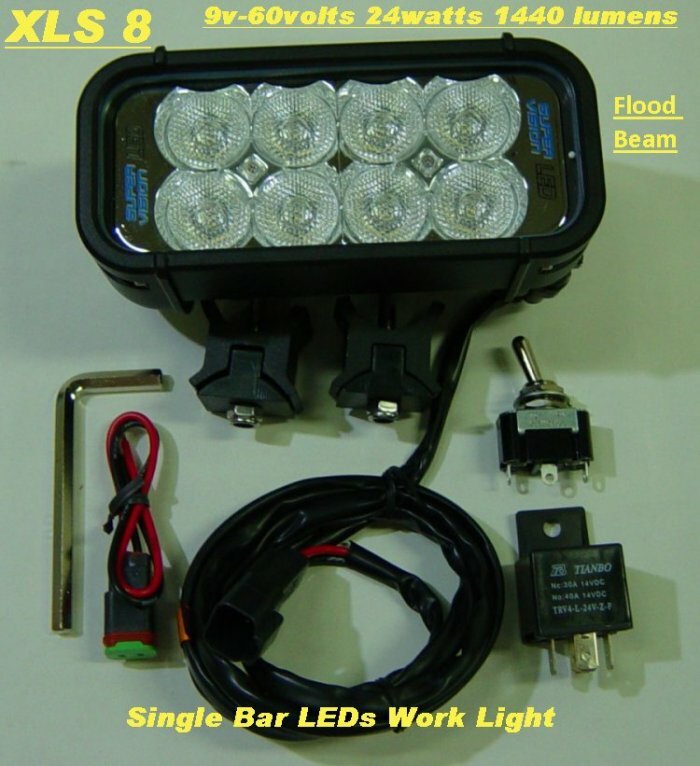 Low Amp Draw, Instant light output, 50,000 hr life. 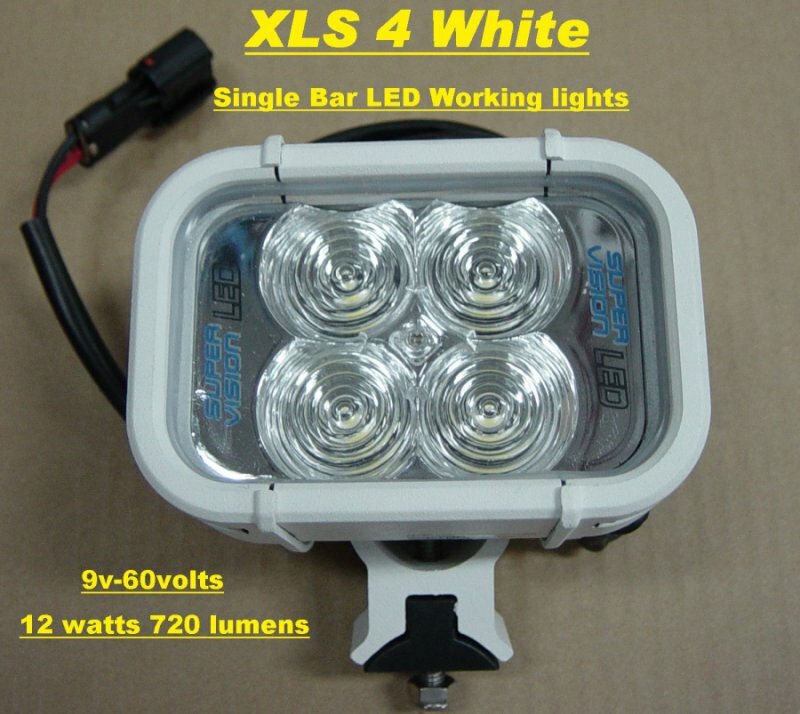 Aluminium Housing 7 mounting system within the extrusion. 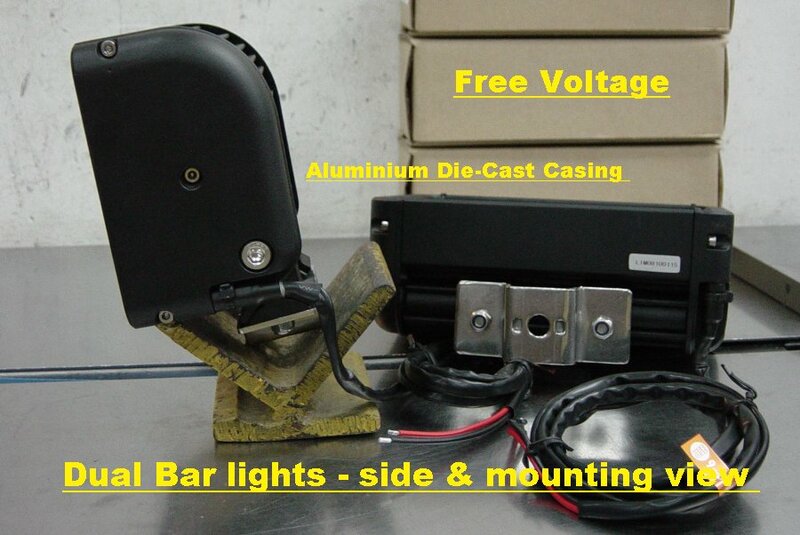 Low Amp Draw & Free Voltage 9v~60v. 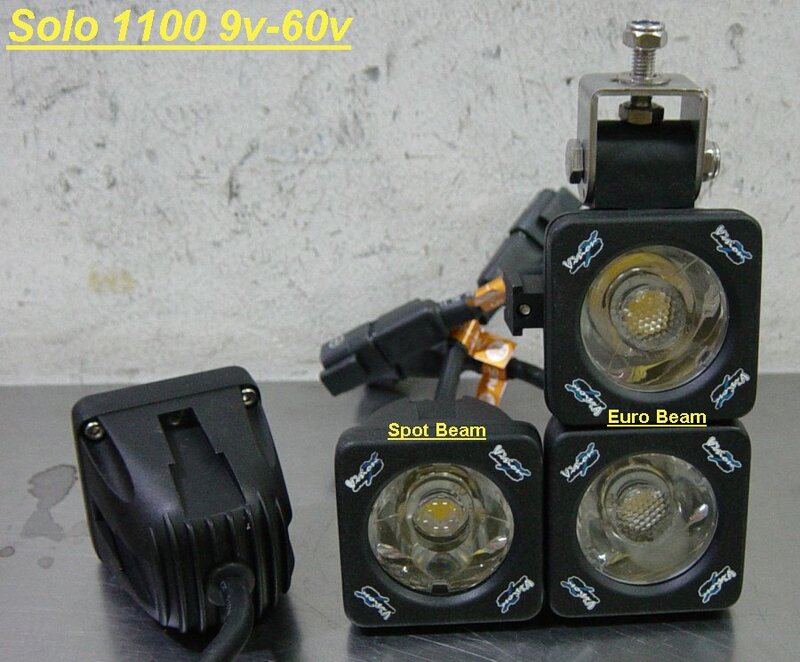 Beam Pattern - Euro, Spot & Flood. 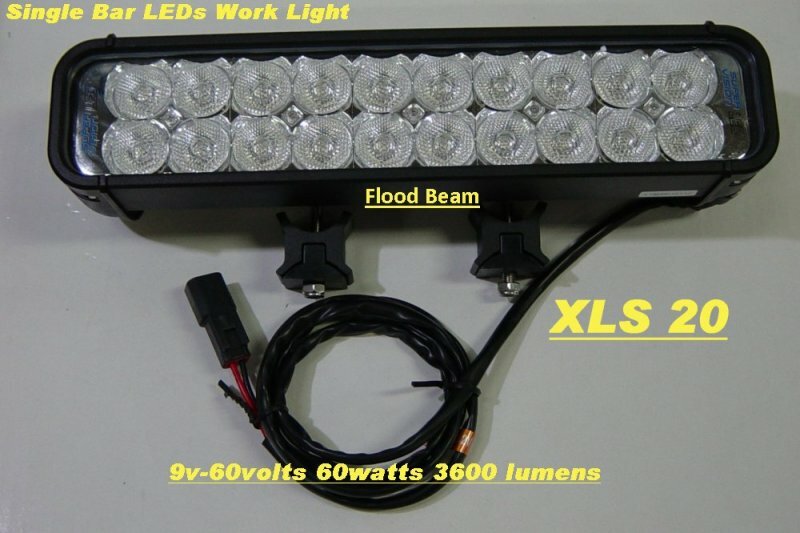 Solstice Lights - New Compact size.